We've been selling and letting properties in the Wrexham and North Wales area since 1995 and have helped thousands of property buyers, sellers, tenants and landlords just like you. 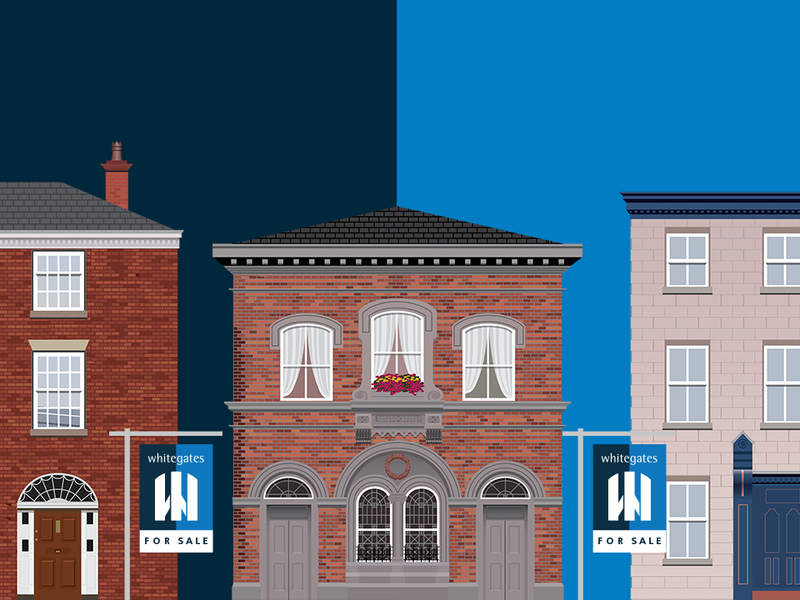 We offer a full Estate Agency service blending a traditional high street office in Wrexham Town Centre with modern online services to ensure that if you're buying, selling, renting or looking for a property management service, we have it all covered. We're one of the most established estate agents in Wrexham and are well placed to help you find a property to suit you, or even to sell your property. 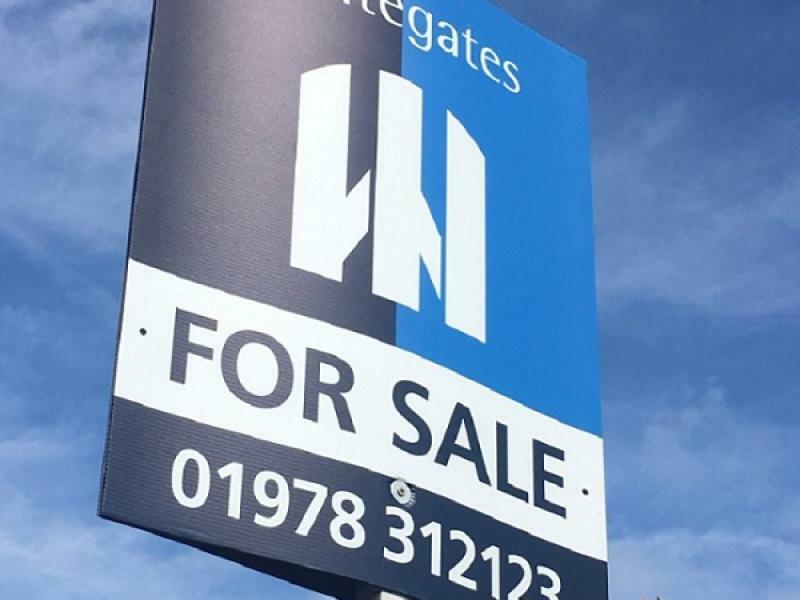 Contact the Whitegates sales department today to find out more. Wrexham is a fast moving market with lots of investment opportunities. Tenant demand is high and you can often find our office bustling with tenants and property buyers browsing our available properties and taking the advice of our experienced and professional staff. We look forward to seeing and assisting you in the near future. Excellent service with very friendly staff. Whitegates don’t sell you a house...they find you a home!! Highly recommended! Very friendly and helpful employees, would recommend to anyone. Efficient, trustworthy and honest. Once you've found the right people to do with business with, you do business for life and Whitegates fall into that category. Brilliant service from every member of staff. Hi! I'm the Director of the Wrexham Branch and I started as a trainee for Whitegates back in 2003. When I'm not in the office you'll probably find me jogging round Borras and Acton in a desperate attempt to keep fit. I love football and occasionally get to take the kids to watch Wrexham FC. Apart from football the majority of my spare time is taken on family outings with my wife and 3 children. I have been with Whitegates for almost 20 years. I love getting out in the countryside walking my Labrador Charlie. In my spare time I am a keen photographer enjoy capturing rural scenes. I love to eat out and visit new places. Hi! I have been with Whitegates for almost 12 months and love getting involved in all aspects of the industry. In my spare time I love to cook, bake and I'm a bit of a box set junkie! Copyright © 2019 Hamill & Clark Ltd t/a Whitegates Estate Agency.